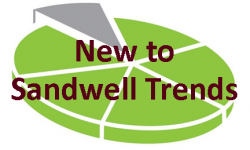 Sandwell Trends has been developed to make data on Sandwell Borough available to everyone. The website contains a range of resources, reports and information which help to describe the borough and its population across a variety of topic areas and perspectives. We will also focus closely on; the council’s 2030 Vision for Sandwell – the 10 ambitions which drive change in the borough and; the Joint Strategic Needs Assessment – which enables local organisations to work together to understand the future health, care and well-being needs of the community. The site will be continuously updated and expanded so keep an eye on the news feed. Our vision is that in 2030, Sandwell is a thriving, optimistic and resilient community. As this area of Sandwell Trends develops, it will include all the data that we are using to measure our progress towards achieving the Council’s vision for the borough. A summary of key statistics about the borough. 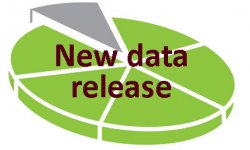 This provides links to data covering key topics – providing the latest figures and highlighting recent trends. Data is displayed in tables and charts. 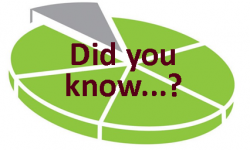 The JSNA is a statutory document which must be produced by each local authority area. It is a collaborative project involving local organisations and interest groups. The role of the JSA is to help identify the needs of local residents and provide evidence to the Sandwell Health and Wellbeing Board, so it can fulfil its responsibility for improving the health and wellbeing of all Sandwell residents and reduce inequalities. A new page has been added, which pulls together resources you may find useful. Amongst other things, this includes links to briefing notes that may help you with consultation projects and a guide to online evaluation resources. The Office for National Statistics release the 2017 mid-year population estimates on the 28th June 2018. In 2017 Sandwell's population was estimated to be 325,460.